JACKSON – Special Agents from the Tennessee Bureau of Investigation have obtained indictments for an Oakland woman accused of providing authorities false information during a shooting investigation. At the request of 25th District Attorney General Mike Dunavant, TBI Special Agents joined the Fayette County Sheriff’s Department in the investigation into a shooting that occurred on Feathers Chapel Road in Fayette County on June 21st. During the course of case work, Agents interviewed Lacasha Carvet Hill. Agents subsequently developed information the woman gave false information about her son – one of the suspects in the shooting – during interviews with investigators and, later, at a juvenile court proceeding. On Monday, the Fayette County Grand Jury returned indictments, charging Hill (DOB 6-1-78) with one count of False Reports and one count of Aggravated Perjury. 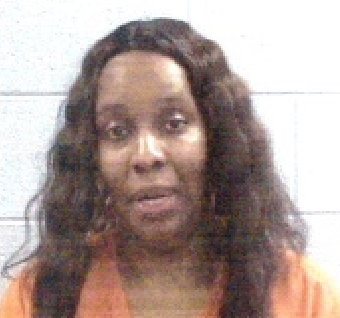 Today, authorities arrested her and booked her into the Fayette County Jail on $25,000 bond.